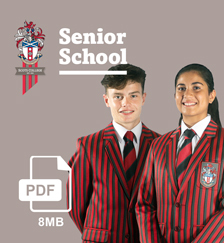 Scots College will have a national and international reputation for excellence and realising the all round potential of each student. To provide our students with an excellent and holistic education that allows them to contribute as global citizens who think creatively, reason critically, communicate effectively and develop the necessary skills to Learn. For life. Scots College was established by the Presbyterian Church and remains affiliated to the Church. Its purpose is to give each young man a life long commitment to learning and to provide the environment in which he can achieve his academic, spiritual, physical, cultural and social potential for the greater good and in service to others. 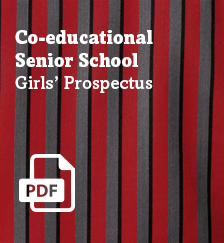 Find out how a Future Focussed education is delivered in each of our schools read more here. 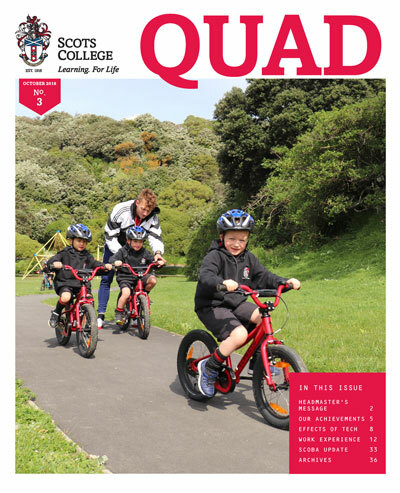 The Quad is the Scots College Family Magazine distributed to the wider Scots College community. Three issues per year. Subscribers receive an issue posted in the school holidays following Term 1, 2 and 3. Issued once a year in late March/early April for the year prior. One issue per family. The Scot is given to the eldest son to take home. Cost of the Scot is $55 and is charged annually to your account. If you do not wish to receive the yearbook you can contact the accounts department and ask to be removed from the distribution list.